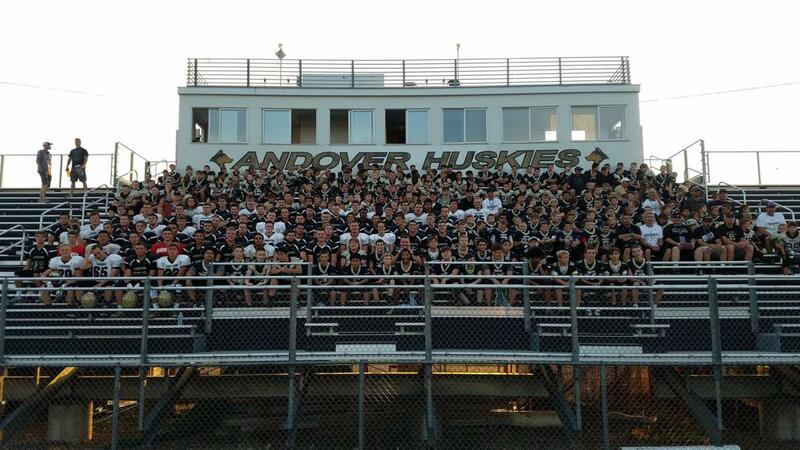 The Andover Football Association is looking for a Flag football Director. The roles includes the overseeing the team formation process and game scheduling. Please contact myself if you have any questions or if you are interested. Once you open a private account your child/children will have their own permanent profiles making future communications with the league much easier. You also need an account to register for volunteer hours so you can complete your requirement and get your volunteer fee back. Next season, your account will allow you to register your child for football on-line. YOUR ACCOUNT INFORMATION WILL REMAIN CONFIDENTIAL. YOU DO NOT NEED TO LOG IN TO VIEW THE GENERAL INFORMATION POSTED ON THIS WEBSITE. Question: What if I already have an account on the Andover Hockey, Andover Baseball or Andover Athletic Association website... do I still need an account? Answer: No, you can use your SAME account on all Andover Sport NGIN websites. You will need log in and then click "Join the Network". Having problems logging in? If you are trying to create a new account and it tells you your email is already taken that means you already have a Sport NGIN account. You will need to take the following steps. Remember once you are logged into the site you will need to click "Join the Network". Please note that you will receive a verification email after submitting your account request. You must click on the link provided in the email in order for your account to become "active".